When your computer or laptop has an internet security package, it is protected from potential harm because the probability of a virus infecting it is minimal. Even if a virus penetrates your computer, it will be prevented from causing any damage because it was stopped by an internet security programme. However, if you don’t know which internet security package should be purchased, here are some of the best ones which you could buy. Suitable for homeowners and businesses, Kaspersky evaluates each site you visit or see on search rankings and determines whether it should be trusted or not. If you use online banking or PayPal, your personal details won’t be accessed because of this particular internet security programme. 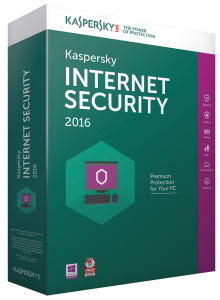 There are many types of scans which can be done by Kaspersky. Not only can the whole of your computer be checked in a Full Scan but it can also perform a Critical Areas scan as well. If your computer has any problems which is stopping it from working to its full potential, a Vulnerability Scan can identify them. As such problems can be viewed at once alongside viruses or Trojan worms, the Vulnerability Scan can improve the performance of your computer. 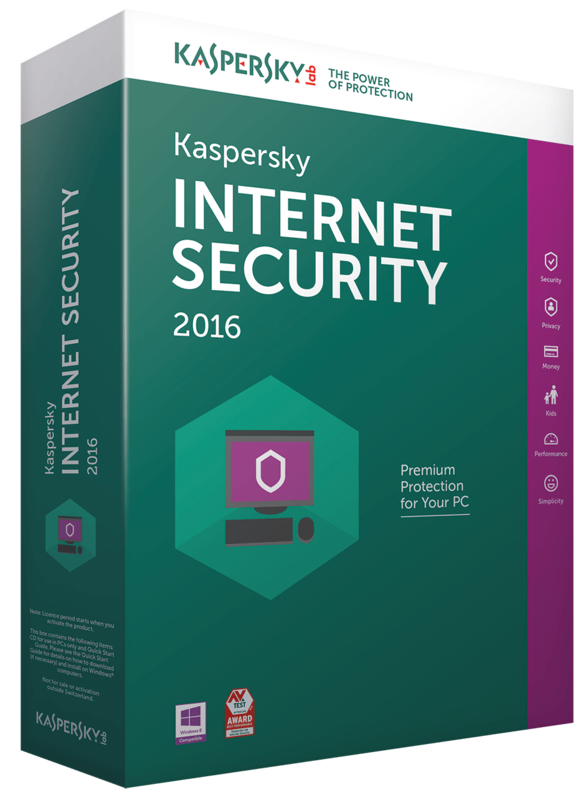 This internet security package provides complete protection. Not only can homeowners use Norton Internet Security to protect their documents but it can also stop hackers from accessing personal information. Any malicious Android mobile phone software can also be tracked as well. Identifying any vulnerabilities, Norton gives peace of mind to parents because it helps children to surf the internet in a safe environment. Quick and easy to install, Bitdefender Total Security is ready to use as soon as the installation process has finished. Instantly checking your computer for updates and malicious software, Bitdefender Total Security’s interface is also very simple to use. This internet security package helps your social networking accounts because links which are sent by your friends are scanned. If a link is suspicious, Bitdefender Total Security will inform you. Therefore, if you don’t want to look at hazardous information, Bitdefender Total Security will let you know if it appears. AVG provides protection when viruses try to enter your computer as well as find out if a file is valid or not. If you are sent a file from a friend or colleague but the data which is on it hasn’t been checked, AVG Internet Security will do it on your behalf. Scammers are also stopped from accessing your private information as well as protecting your Android device. As free mobile protection is provided, you can use your Android device in confidence. This is because it won’t get infected by a virus and its information will not be compromised at any point. If you don’t want to be sent spam, McAfee Internet Security can stop it from happening. This internet security package also enables parents to manage the websites which their children can access. A computer is also protected against Malware and viruses which are sent via the internet. If your computer contains unused applications, these can also be removed in the ‘PC Tune-Up’ function. Therefore, only relevant programmes will be on your computer or laptop.